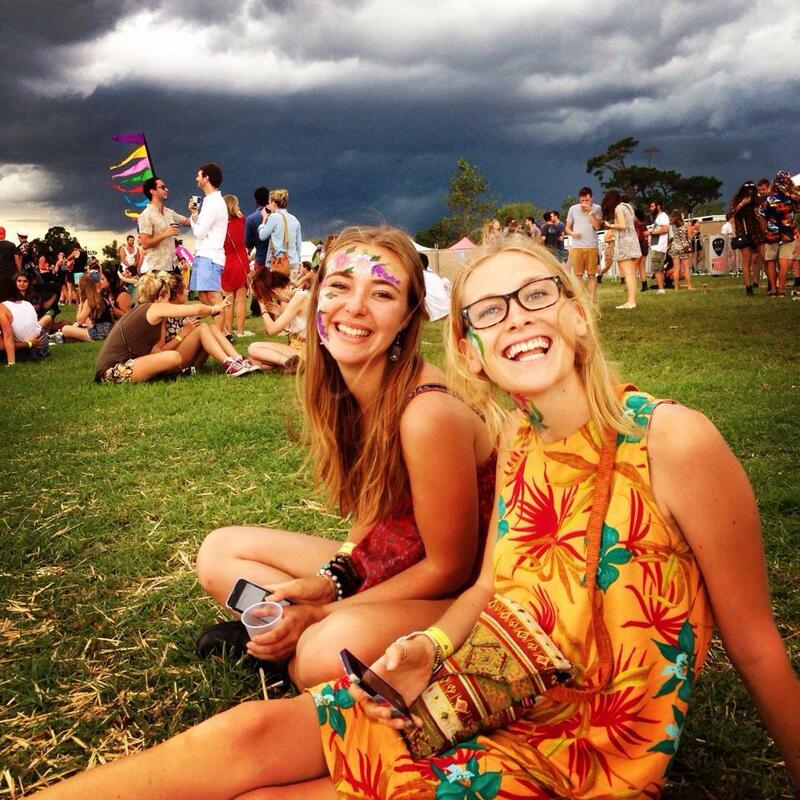 Born and raised in Inner West Sydney, my family connections spread from Rockhampton to the South Coast of New South Wales, with no clear rural connections. Similar to most young children I went through all the phases of potential career choices while growing up, with being a teacher, vet and policewoman crossing my mind. However during school I gained an interest in environmental issues locally, where I saw the opportunity to work in areas of sustainability and environmental management when looking into potential university courses. Commencing study at the University of Sydney in a Bachelor of Environmental Systems, I had the opportunity to mix and converse with students from an Agricultural background, along with teachers, farmers and industry professionals. As I was so very excited to start my second year in Agricultural Science, the end of my first year at uni saw me hassling some very helpful members of the faculty to facilitate a course transfer, Since transferring I have not looked back and have somehow had the the environment comes first knocked out of me by fellow students, leading to a dual interest in sustainable food an fibre production systems working side by side with getting the best outcomes for our planet. My experience so far has been a diverse tasting plate of livestock, cropping and agronomy, all of which have interesting areas but come with their own challenges. 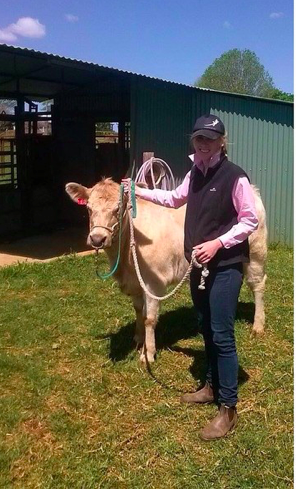 Working in cattle and sheep yards and leading a heifer for the first time are all experiences with livestock that have been challenging for me, but with the experience comes confidence, control and respect for the animals that you are working with. I enjoy the livestock side of things, however I am majoring in agronomy in the coming year and have gained a lot from spending some time, with mainly cotton agronomists in the Riverina. I have visited the area at different times of the season and have gained a strong interest in the management of cotton, while recently spending time looking at some wheat and barley production in the winter. I can’t wait to get back out there in late November. 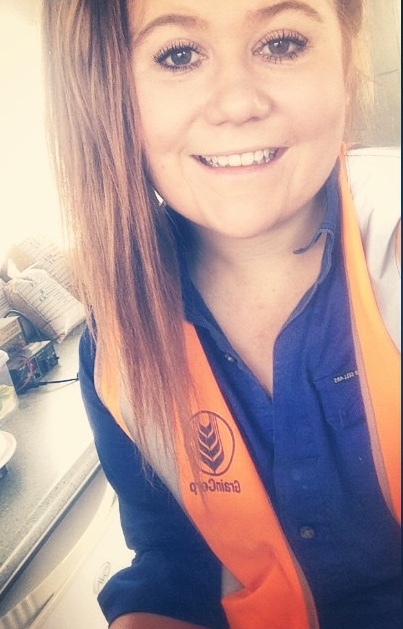 ” I have discovered agriculture is an exciting forward thinking career and I am Hooked!”. I am hooked on the innovation and technology, the wonderful people I meet and a career in an industry that underpins a bright and sustainable future for Australia . 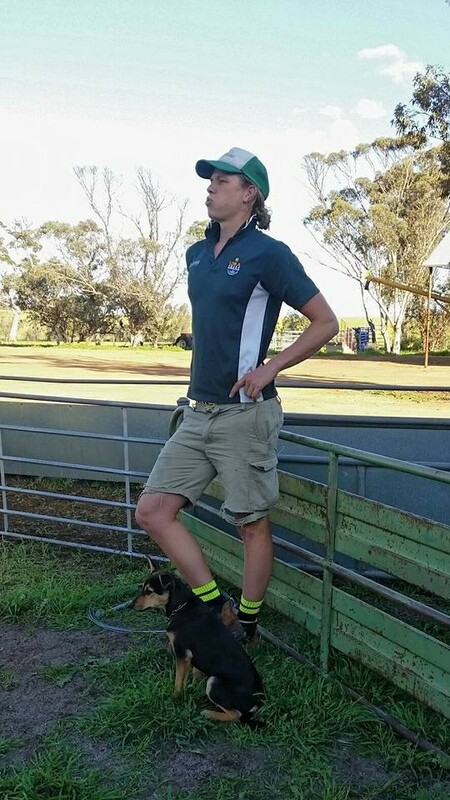 Never having written a blog, I don’t really know where to start, but hey, I’m Nick Eyres and I’m attempting to complete my undergraduate BSc in Agricultural Science at University of Western Australia. The hardest question I have to answer any time I meet a new person, is “where are you from?” I s’pose it’s no different when writing a blog? Anyway I’ll get there. Most of my life has been pretty cruisy I guess, being the youngest of 3 boys (and the tallest) I have always had older brothers looking out for me, they made sure I took all the blame for the drama we got up to when we were kids. Of course, I was always around to beat up when they wanted some quick entertainment. I didn’t understand that game. Naturally, they were bigger then me so I didn’t put up much of a fight until one day, when after they swapped with me all my $2 coins for their 50c coins (they are bigger after all) I told them that “one day I’ll be bigger than you.” Whilst that dream came true but I never got to collect on their debts. Anyway, growing up in Tambellup, like any rural place, family is a big deal so we’ve always been close. 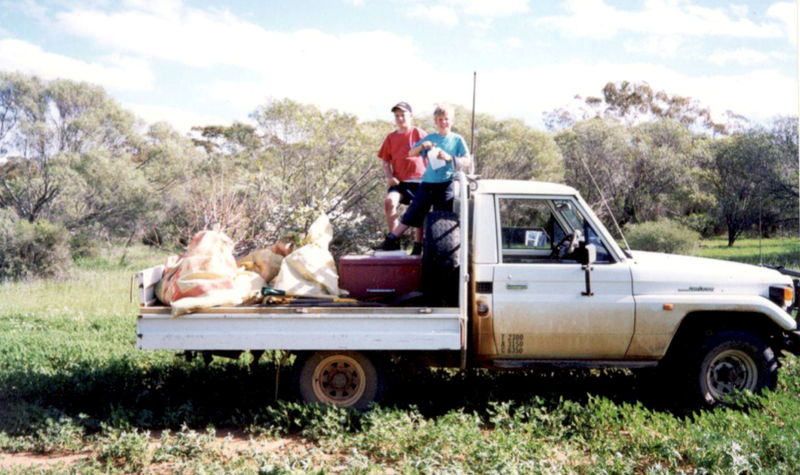 Eventually, in 2000, we moved to Geraldton, where we farmed in Eradu, following dad’s dream of getting rid of the sheep. But soon we found ourselves in Watheroo putting a crop in, in 2004. This was a ripper farm. 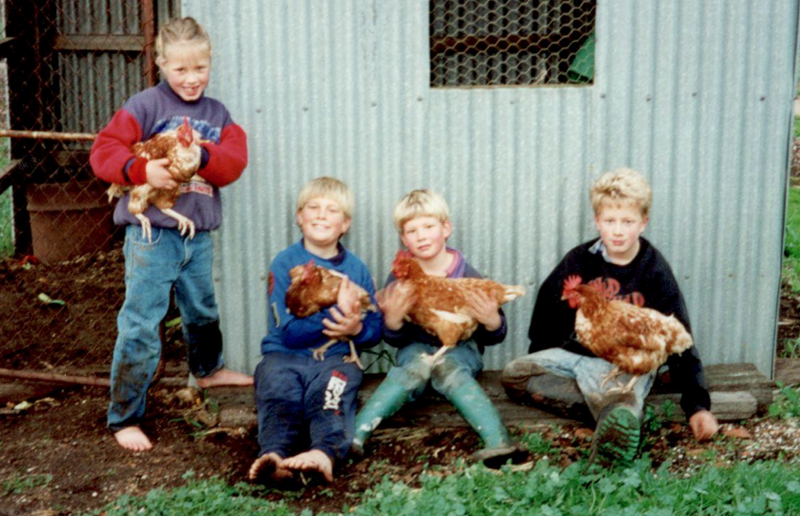 I was asked years ago which of our farms was the best, this one came with an Emu called Hector. 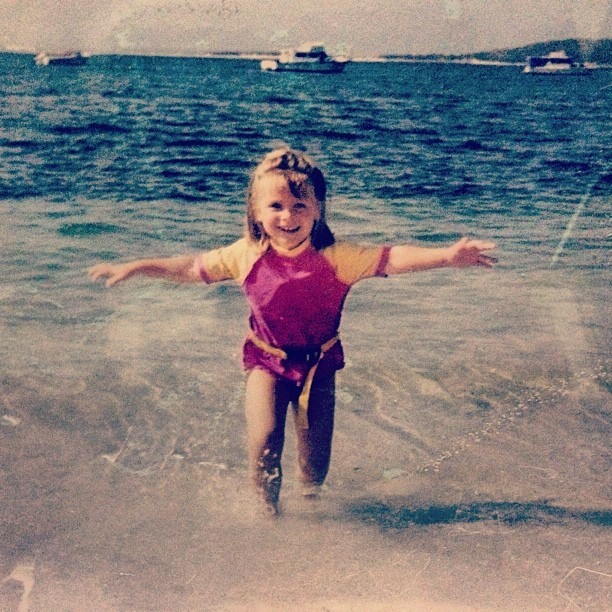 It is pretty awesome looking back on being a kid and being thrown into a new environment all the time, even though sometimes it is hard not knowing anyone, it teaches you at least a couple of things. 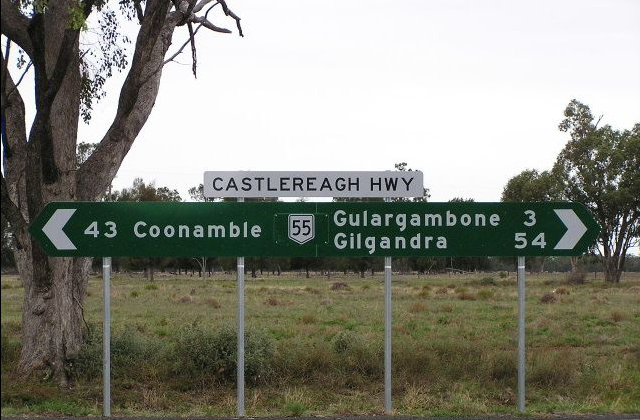 I went to 6 different primary schools by the time I had finished year 6, at which point we had to move to Perth when dad got diagnosed with the big C, just after the first crop in Watheroo was in the ground. 2004 was a bumper year, one of the best the region had seen in a number of years, but for us it was a different story. My older brothers (Steve and Tom) were both off at boarding school in Perth, so there were many trips for me to the city to await more news from the doctors, and for dad to get his treatment. It was July when he was first diagnosed, and he passed away in December that year. This was a pretty average time for us all, but the amazing thing about it was that we still had a crop that was being harvested. Family and friends called in from all around the state to help us get that crop off, and that’s a pretty incredible thought. While it’s a pretty sombre thing to share, I reckon it’s the only way I can outline my love for not only agriculture, but the community that comes in the deal. This is exactly why I am passionate about being involved with the industry, and keeping these communities together. Since 2004 I have lived in Perth, with my mum and my brothers until slowly, one by one, we all left home as soon as we could. I finished school in 2010 unsure of what to do, and after working as a labourer for a year, I tried a semester of engineering at UWA to find that it is in fact exactly what I don’t want to do (apparently a common scenario). After discovering that your career should be whatever you enjoy, I started Ag Science and haven’t looked back. 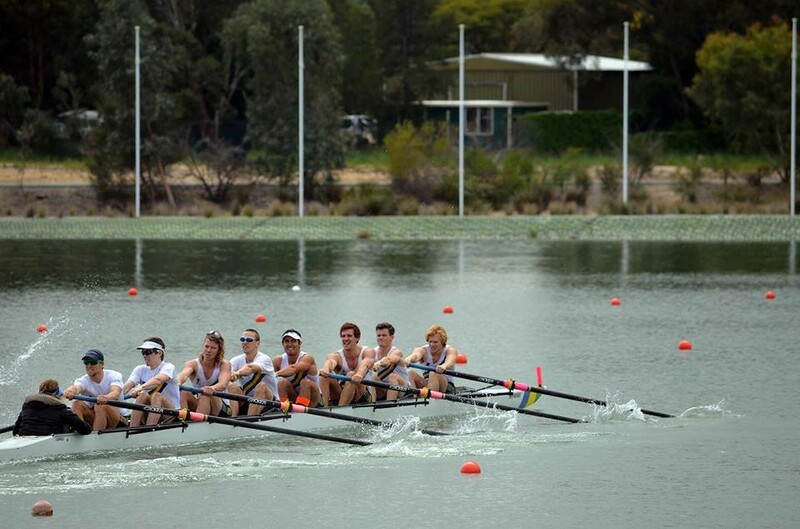 I have definitely taken advantage of the student lifestyle too, rediscovering my passion for sport, getting involved with rowing (which I had forgotten about since I finished school) at UWA. I started to train and compete in a High Performance program that took me to the national championships for the last two years, in my bid to make an Australian team. While thus far I have been unsuccessful, it has ignited in me a passion for the sport, and for fitness and a lifestyle that is based around being healthy and active. The satisfaction you get from racing well is something that is bloody addictive, and leaves you hungry for more success. I love the training, the people and the sleeping when you are competing, but the best thing is definitely the food – as much as my heart desires. Yeah, this sport is a little bit of a contrast to the lectures in my undergraduate, but that’s why I think (not my boss when I am asleep in my lunch break) that the two work so well together, and why one has complemented the other so well. Definitely not a lecture theatre. 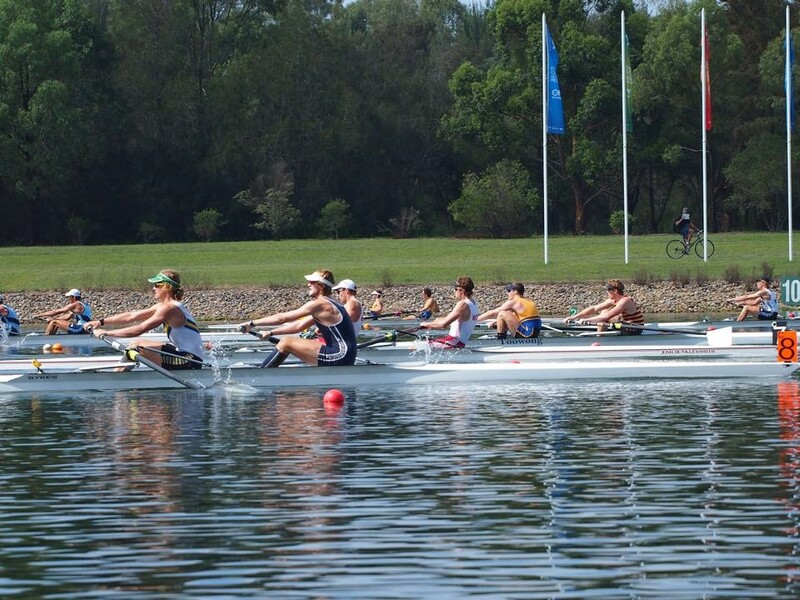 Me (left) and Sam (in blue) racing the U23 men’s pair in NSW earlier this year. There are a few things that interest me, with regards to agronomy really. I suppose it could go either way, but while I think there is more clarity in the science behind crops, animal nutrition is a huge frontier for growth. However, having started with a double major in Ag and Chemistry, soil chemistry does tickle my fancy, but who knows? I do think with the massively expanding technology base being used in Ag systems, there is a huge potential in precision farming in the future. 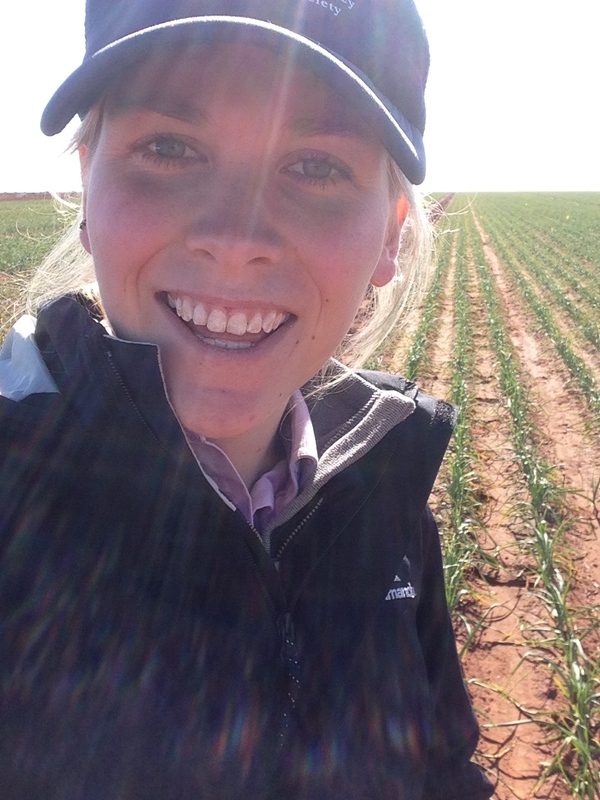 Finishing 3rd year now, and another year working as a researcher’s assistant at AHRI (Australian Herbicide Resistance Initiative) based out of UWA. My days are spent counting seeds in a lab and looking after pot experiments – if I’m not in a lecture – to keep the bread on the table (well, to be honest the bread in our household is free thanks to the art of dumpster diving), but this is all between training and looking after my new kelpie puppy Mika. Keeping a sheep dog occupied when it’s on permanent holiday isn’t hard when all your lecturers love having a dog listen in on the content of the lecture. None the less I guess I’m starting to think about work opportunities now and what the next step of my life will hold, but really, who knows these days. Perhaps I can fly drones for a living. 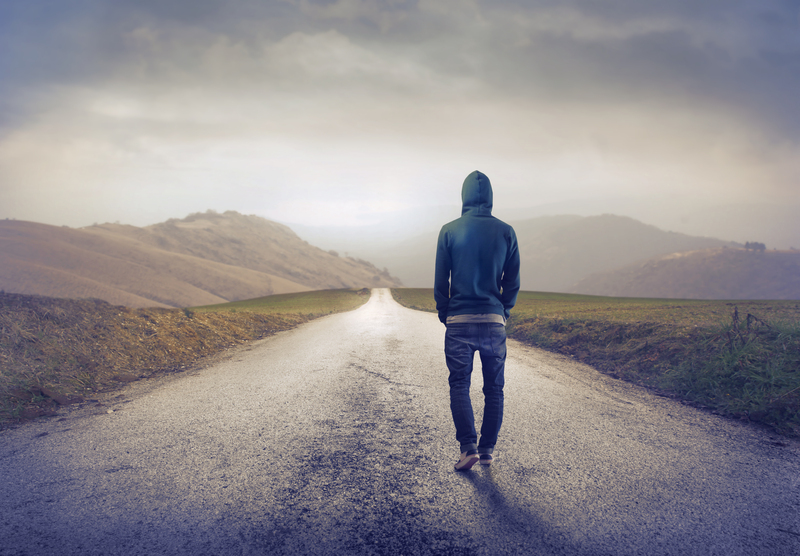 So long as what I choose is a passion, the road will pave itself, right? First, it is a practical ‘lever’ for contributing to things I believe in. Enabling farmers to grow more and better food using fewer resources enables farmers to support their families, conserve the environment and nourish their communities. Second, there are so many ways to pull the ‘lever’. In my young career I’ve had the chance to learn from coconut farmers in Sri Lanka, research soil microbiology at the CSIRO, work on a salmon farm in Tasmania, shadow agronomists in the Liverpool Plains and assist rice breeders in the Philippines. When you do dentistry you’re going to be a dentist but when you do agriculture you are spoilt for choice. So what lead me to discover this passion for agriculture? My uncle and dad graze cattle in the New South Wales Central Tablelands, mum grew up on a dairy farm in the Bega Valley and my cousin is part of a sheep-wheat enterprise in the Riverina. This family background falsely suggests I grew up on a farm. I was hoping to avoid the c-word in this but I was born and raised in the suburbs of Canberra. I was always tempted to do agriculture at school but got deterred by the stigma attached to it. I signed up to study agriculture in Year 11 and dropped it within two weeks because teachers discouraged me and mates told me it was a “drop-kick” subject. In Year 12 Julian Cribb visited our school and spoke about the need to feed a rapidly growing population in the face of climate change and dwindling natural resources. Julian enabled me to realise agriculture is a mechanism for contributing to things that mean something. This inspired me to do a Sydney Uni Agricultural Science degree, which included a semester abroad in Sri Lanka and an honours research project in soil and data science. For work I’m stoked to be contributing to soil research that benefit farmers in Australia and developing counties through the Australian Centre for International Agricultural Research graduate program. On the side, I’m developing a smartphone app with two friends to provide personalised fertiliser recommendations to rice farmers in Myanmar. After the graduate program, I plan to do an agronomy PhD and continue working on the smartphone app. Agriculture is too dynamic and diverse to predict what I will do in the longer term but I will no doubt be doing something to support farmers. I believe in Young Farming Champions (YFC) because it enables agriculture to find young people and young people to find agriculture. In the minds of too many people, agriculture is an old man fixing a scarecrow in the mud. YFC has the ability to replace this image with a young female agronomist flying a drone in a school. YFC powerfully demonstrates that agriculture is for the young AND the old, using scarecrows AND the latest technology, in the office AND in the mud. I scratch my head trying to imagine a better way for school students to discover their career in agriculture. Harvesting rice plants for transplanting in Myanmar. Farmer (fahr-mer): noun, a person who is outstanding in their field. That’s me! Being a farmer is not a “job”; it is a way of life. It is my life! 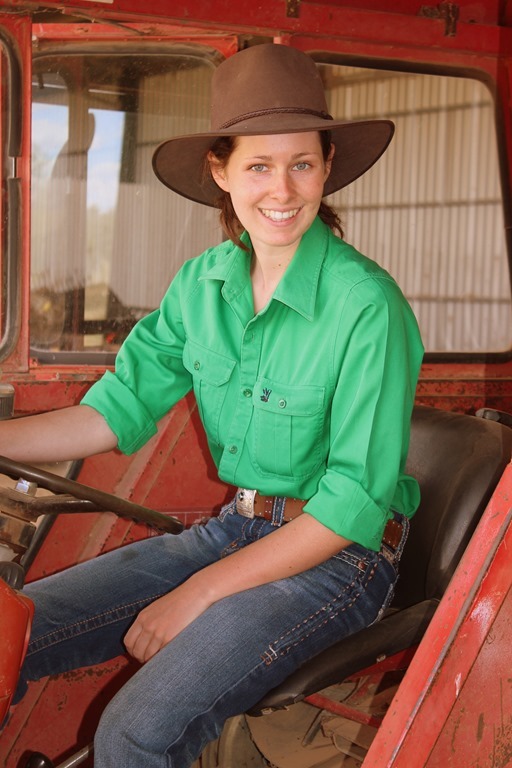 This great way of life inspires me to share it with others, to be an agricultural communicator; to help reflect who I am, what I stand for and the opportunities Australian agriculture boasts. My DNA is what connects me with the land. As far back as my family name goes we have always farmed. From a very young age I took an active role alongside my parents in the works of our 743ha farm, “Wallaringa,” located in Cowra, central west NSW. 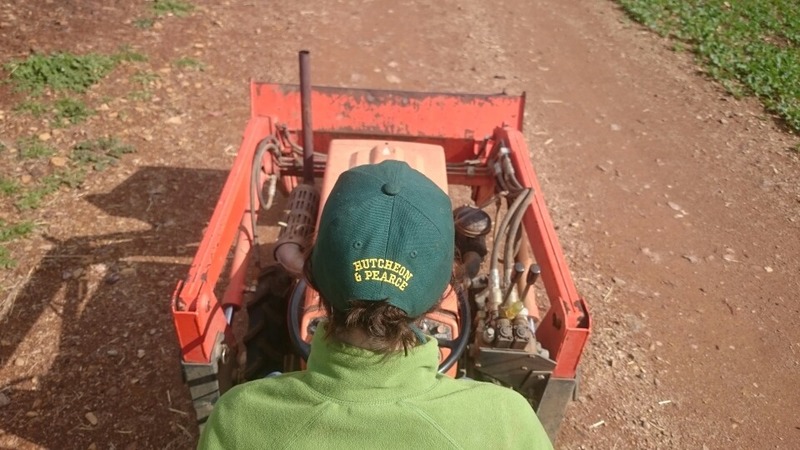 Steering the wheel of the farm Ute in the correct direction while Dad fed the sheep, whizzing around on my red Honda XR50 to transport lunches to the paddock, and falling asleep listening to the ABC’s Country Hour on a dusty old blanket shoved behind the tractor seat while Dad planted the crops. This was a way of life; this was my childhood, and a healthy and happy one at that! My Mother will tell you that until I started school I didn’t know what a ‘weekend’ was, as I had never really had a ‘weekend’ off from farming. In 2011 I had the opportunity to live and study year ten in Okotoks, Alberta Canada with my Mother. We seized this twelve month adventure and lived it to the fullest! We incorporated occasional travel during this time which allowed me to see and experience first-hand international agriculture: an American corn harvest, the Prairies of Alberta and Saskatchewan, rich red, predominately potato bearing soil of Prince Edward Island. Truly my fondest venture to date. Returning from Canada I attended All Saints’ College Bathurst for the remainder of my school years as a full time boarder. Without doubt I selected Agriculture as a HSC elective. The knowledge and skills I acquired over these years fed my appetite for the industry and a ‘want’ to communicate the lifestyle, issues and rewards farming offers developed within me. My HSC major work for Drama, ‘Doin’ It Tough’ (a self-written monologue) aimed to communicate the stresses and strains placed on rural farming families when drought occurs. This performance was very well received which lead me to believe that live theatre is a valuable means of communicating messages from the agricultural industry. The day I completed my final HSC exam I hot footed it out of the exam room and into the Canola Cutter cab. 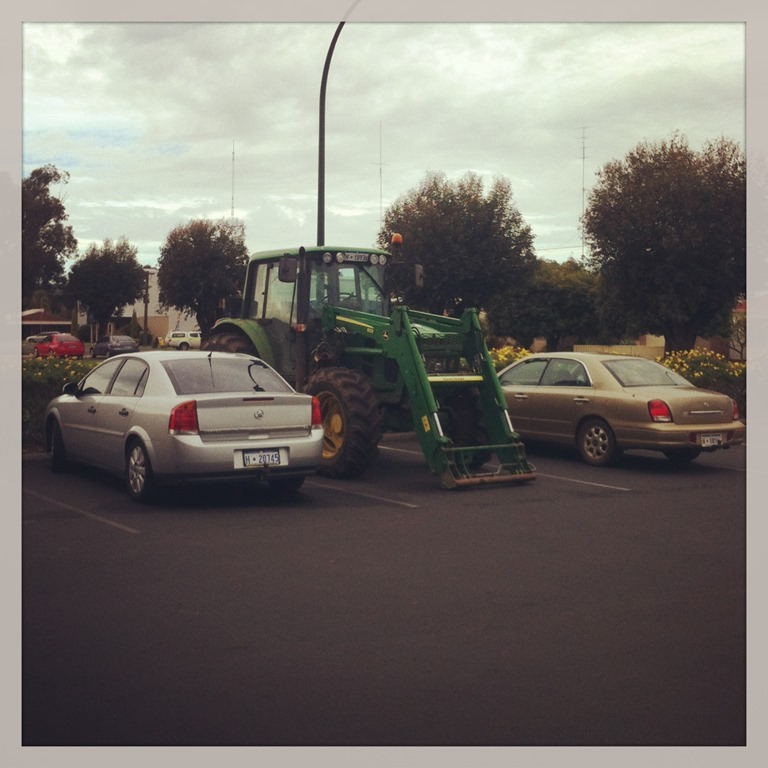 Driving and operating agricultural machinery, large or small, doesn’t faze me at all. 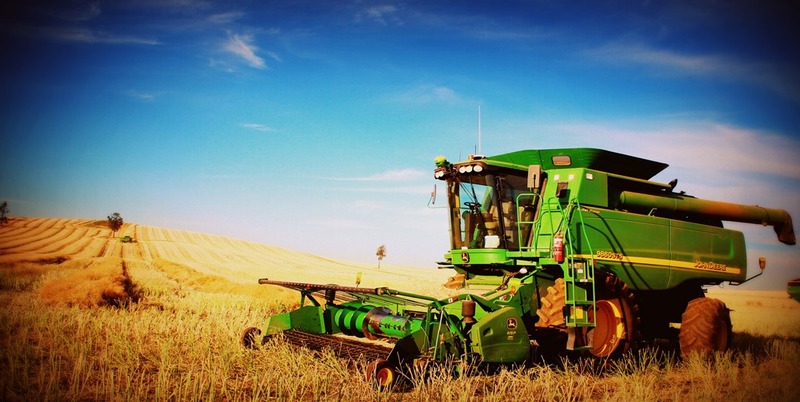 I practically enjoy driving my John Deere 9860 STS header at harvest time however, I equally enjoy working for GrainCorp as the Cowra and Noonbinna Sample stand operator (better known as ‘the bird in the bird cage’). 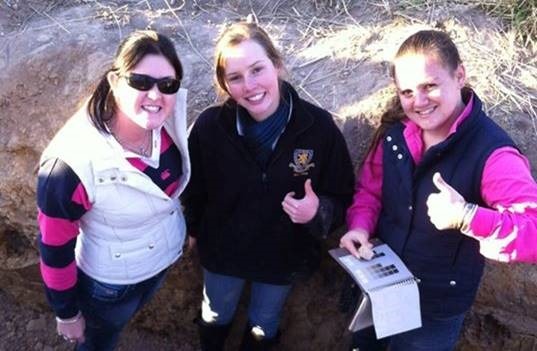 In 2014 I undertook a Certificate III in Agriculture with Access Group Training. The stylised flexibility and highly qualified staff this method of training boast made the concept of distance learning a smooth journey. I excelled in my studies condensing the two year course into ten months as well as being nominated for the NSW Training Awards. 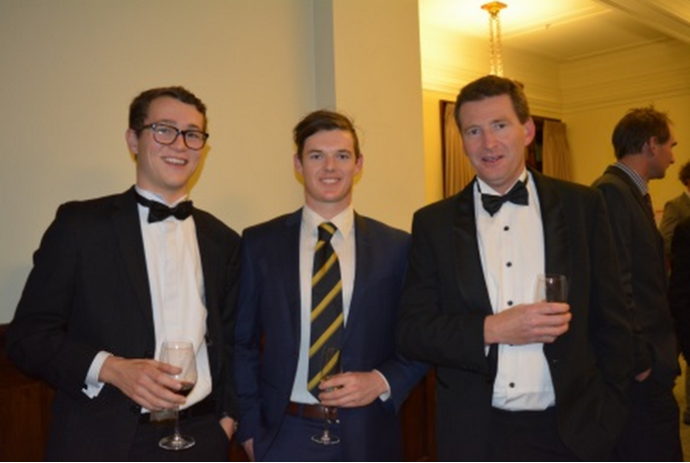 In May I won Western NSW Trainee of the Year. Recently I was interviewed for the state title to be announced in September. It is an honour to be representing agriculture on a regional and state level! My objective is to raise my voice to promote a rural lifestyle, educate non-farmers and encourage younger generations to consider Apprenticeships and Traineeships in agriculture, which therefore inspires them to enter into this vibrant, flourishing and promising industry. My decision to progress onto further training was an easy one; I completed a Diploma in Management, again with Access Group Training. 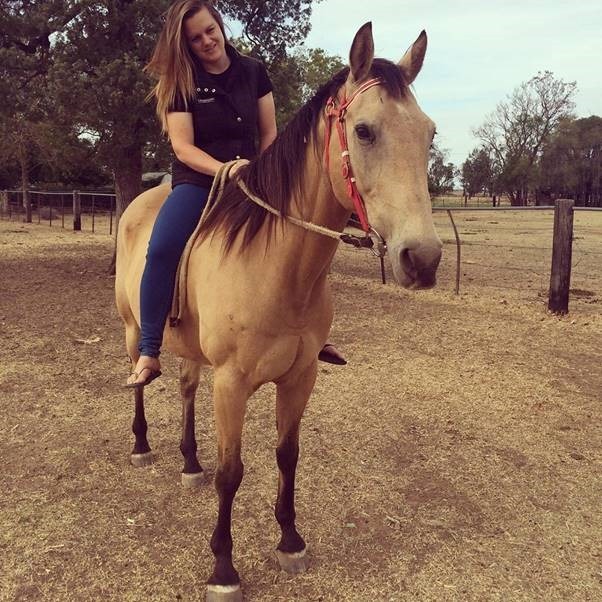 Every day I was equipping myself through my studies, practical hands-on experiences and with the help of industry experts to ready myself for the time where I am today “Wallaringa” owner and manager. I am proud to join the one of ever seven farms today managed by a woman! 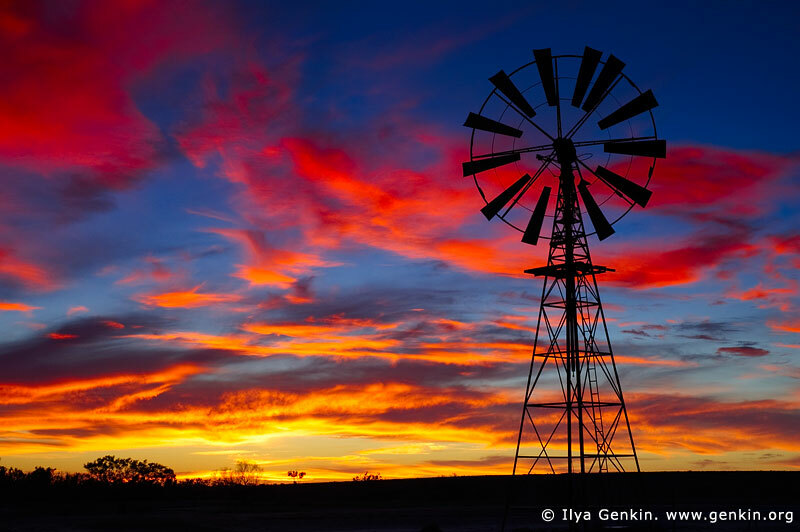 Along with my studies I am involved with the local show societies, am an active member of the Morongla CWA and Red Cross, a budding rural lifestyle photographer and an enthusiastic part-time field day employee for CASE IH and Bisley Workwear. I thoroughly enjoy these other pursuits and see them as valuable opportunities to share my passion. I’m honoured to be recognised for my contributions and take the opportunity to encourage people of all ages to give back to the community. I’m aware we are all busy with work, school, study however, we must make time to give back to help and to connect with something greater than ourselves. I plan on being a lifelong advocate or ‘agvocate” for agriculture whether that be orally, physically or visually. My long term goal is to lead by example and explore the many career paths within the industry, especially farm management. I am proud to be a leading female in a predominately male-driven industry. A fire for agriculture burns bright within me and I aim to set the world alight! If you want to be outstanding in your field, you’ve got to be out standing in your fields. There aren’t any shortcuts and I know I’ve certainly got a long way to go. I attended my first agronomy meeting chaired by Dallas Parsons at Seed & Grain Sales at Croppa Creek on the morning of the 8th of January 1993 at 0 days old and was born later that afternoon at Goondiwindi base hospital. Despite living in town my whole life I spent a fair chunk of my childhood with my father bouncing around paddocks identifying weeds for lollies and weaving my way through what seemed like forests of cereals and sorghum, trying not to lose myself down Moree’s heavily cracked black soil plains in the process. In years 9 & 10 at St Philomena’s we had the option to pick our elective subjects and being the outdoors kid that I was I picked Ag because I didn’t want to be stuck in a classroom for any longer than I had to be. I was fortunate enough to have a very passionate Ag teacher who really made me see how important agriculture was not just to me but everyone; if you had to eat or wear clothes then you needed something from agriculture. 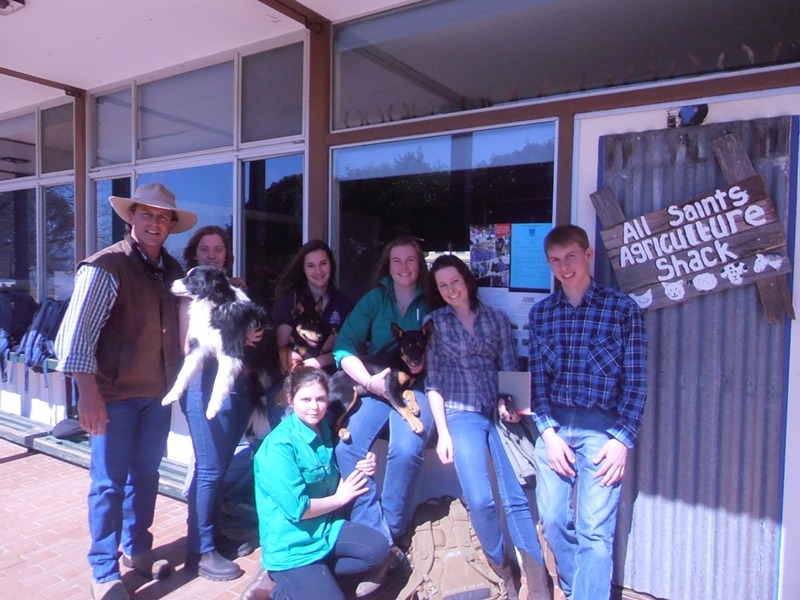 I was lucky enough to not only enjoy Ag as a subject but also turn that enjoyment into results which saw me win the Dallas Parsons memorial agricultural award in year 10 as well as take out the CMA property planning competition on “Nullamanna station” in 2008. During year 10 I also attended a Rotary Youth in Ag Youth in Cotton camp which really opened my eyes to the endless opportunities that agriculture had to offer. I got so much out of the camp that I volunteered to help in the running of the camp in subsequent years and ended up presenting the marketing and moisture management sections of the camp. It was great to see so many young people, especially from costal backgrounds coming along to see what the local cotton and agricultural industry was about and if they took away half of what I did from the camp then it was well worth the time and effort. During years 11 & 12 at Moree Secondary College I unfortunately didn’t have the option to study agriculture as a subject as there were simply not enough students at my school for it to run. This didn’t concern me overly until it came down to crunch time. All of a sudden I was headed for the HSC with no idea of what I was going to do at the end of it. At this time I was offered a job as a bug checker by the branch manager at Landmark in Moree over the holidays. I spent endless hours out in the various crops getting muddy, bitten, sunburnt and couldn’t have loved it more. Although my father is an agronomist I wasn’t convinced that all agro’s loved their job as much as he did, but being out in the paddock every day and seeing how unique each farm was showed me exactly how rewarding it was. I got to see the tiny plants that I’d checked for months on end finally produce lint, grain and oilseeds. Getting hands on in soil science at UNE, definitely one the most useful and exciting subjects according to Chris Guppy….. but he’s probably a bit biased! I applied for the Bachelor of Agriculture at UNE in Armidale and decided I was going to chase my dream of becoming an agronomist. Uni was hard and I certainly lost count of the amount of times I wanted to throw in the towel, but heading home for holidays and getting amongst the crops kept me going and rekindled my motivation to get me through another year. I completed several Agronomy, Soils, Cotton and Grains units as part of my degree and even managed to get an article “Finding Cotton’s Next Generation” published in the 2013 Cottongrower magazine yearbook. Despite having one unit left to complete as part of my degree I applied for the Landmark Graduate Agronomy Program and was accepted for a position in Tamworth, under the watchful eye of their agronomist Cameron Barton. Despite already working for Landmark for 3 years, my graduate year taught me a hell of a lot at an incredible pace. 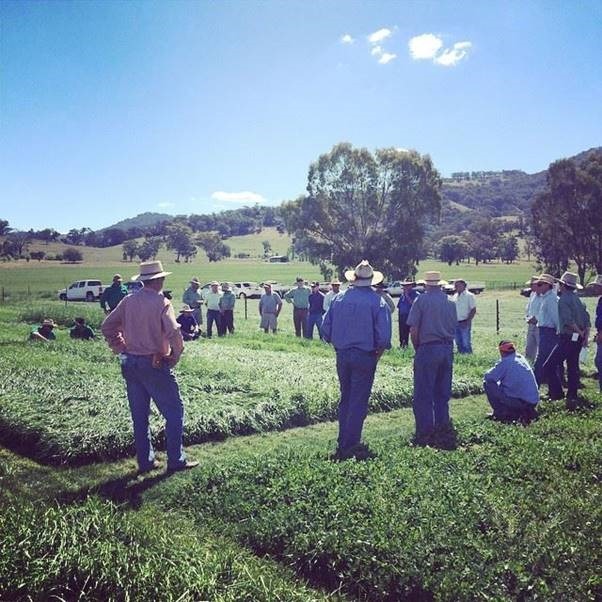 In my graduate year I was lucky enough to fly to Albury with Heritage Seeds to learn about pasture systems and varieties and learnt a lot from countless field days, GRDC events and industry updates. As well as joining the local Duri Ag Bureau and taking on my own clients with a range of new crops, not just the cotton and broadacre I was used too. All of a sudden I was trying to grow ryegrass not kill it! 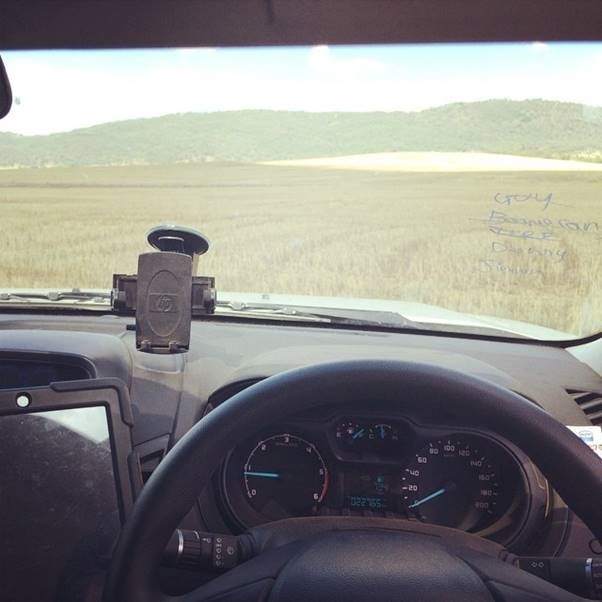 I was lucky enough to stay on at Landmark Tamworth and am now a fully-fledged agronomist working with a great group of farmers from all backgrounds as well as providing tailored agronomic advice, precision agriculture services such as NDVI imagery, variable rate maps, capacitance probes and everything in between. They say “Choose a job you love, and you will never have to work a day in your life” and I firmly believe they are talking about jobs in Australian Agriculture. Because I certainly haven’t “worked” a day in my life yet. 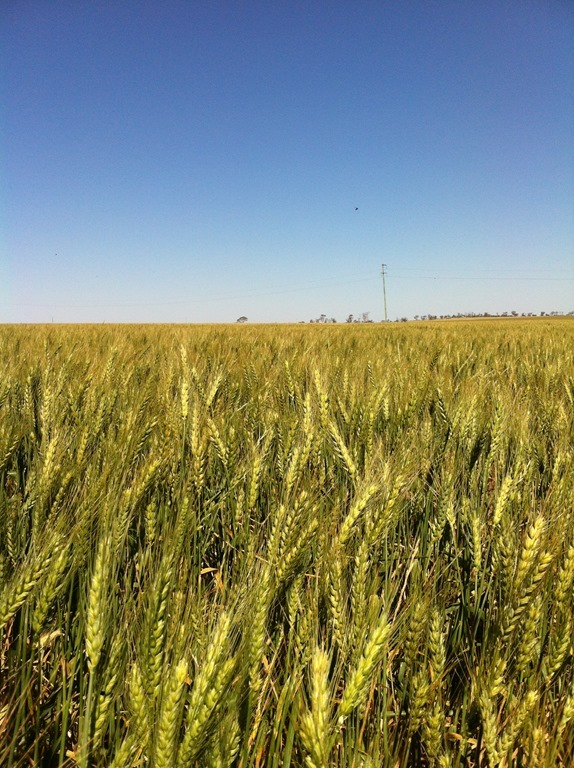 Today’s guest blog comes from Calum Watt who’s dedicating his days to producing the best barley crops for your beer. A love of plants – and particularly broadacre cropping systems – has lead him to study a Masters of Agricultural Science specialising in genetics and plant breeding. He enjoys a challenge, telling a yarn, and sharing a cold one. G’day! 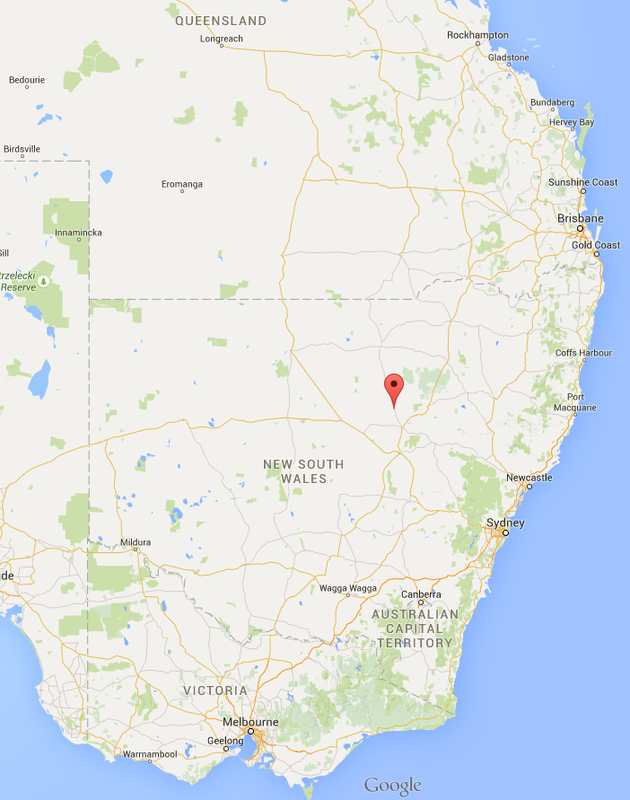 I’m Calum Watt, and I’m currently an agriculture student at the University of Western Australia hailing from a town called Harvey in the southwest of Australia’s biggest state. I’m the eldest of two boys, although still the shortest which is somewhat a laughing matter for the rest of the family. I’ve lived in Harvey most of my life having moved around country communities as the old man got flung from one ag college to the next. Whilst farming and agriculture in general have always been an interest for me, I can’t claim that I’m a fourth generation this, or a second generation that, and it’s unlikely that our small hobby farm will be passed down to me (much as I’d like it to be). Nevertheless, I cannot complain with the ‘Old Macdonald’ style farm I grew up on; it gave me the opportunity to see what I liked and didn’t like in agriculture…sheep being top of that list. Being a dairy and orchard farming community, Harvey was completely different to the broadacre farms around Narrogin where I hailed from before “cow-town.” Although I’ve called Harvey home it still gave me a kick to tell people during my schooling that I was from somewhere else, somewhere where agriculture was the driving force of the community. Having schooled in Bunbury, most of my peers were either from farms similar to me or “townies,” as we called them. Although our farms were relatively small people were often really intrigued about what went on, what we grew, bred or otherwise did and I often got called a country hick even though I seemed far from it. High school for me was nothing glamorous. I had wanted to attend the local agricultural college but having my dad as deputy principal meant it would’ve complicated things. School was a means to get to Uni. Math, English, chemistry, physics and geography were the subjects I had at my disposal with the end goal being a botany degree at UWA. Why botany? Well I’d always preferred plants, especially crops, to animals and botany was a way of following my agricultural interest without having to do an Ag Science degree and all the animal units that it entailed. To ease my transition from Harvey to Perth I went to a residential college where I met my current friends, who unlike me, are all from broadacre farms dotted around the wheatbelt, something I’m slightly envious about. 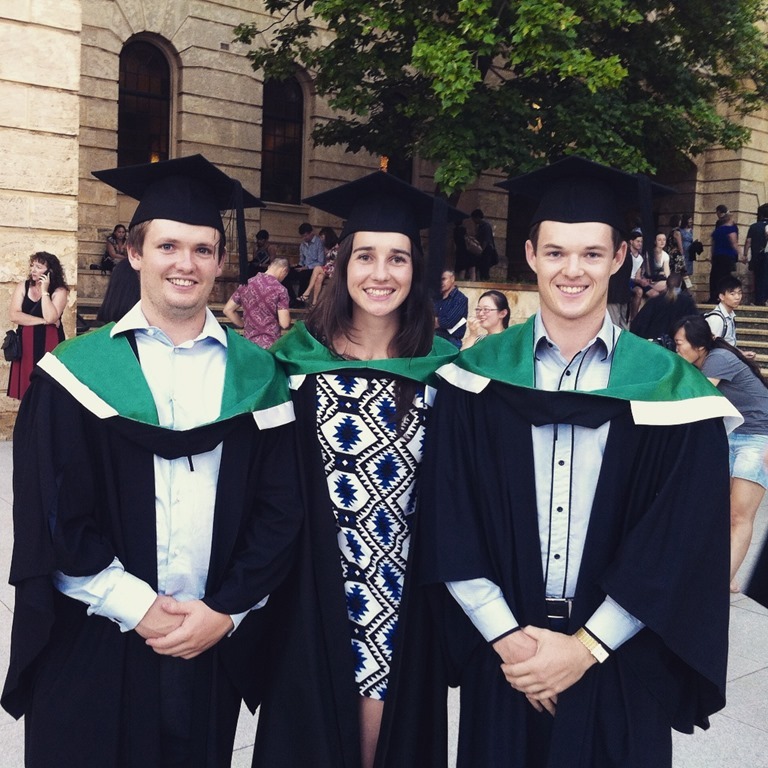 Being able to travel to their farms deepened my interest in broadacre cropping and on completion of my undergraduate degree, I enrolled straight into a Masters of Agricultural Science specialising in genetics and plant breeding. Genetics units during my undergrad instilled an interest in me to make meaningful change. Understanding that the nature of farming is changing for good or worse made me want to integrate genetics and crops into the notion that I could become a crop breeder. My ambition is to be the bloke who makes the crosses that result in a crop variety that is bigger and better in every sense possible. Whilst this may be challenging, it drives me to excel in my studies and makes me aware of new opportunities to better my understanding of broadacre cropping. 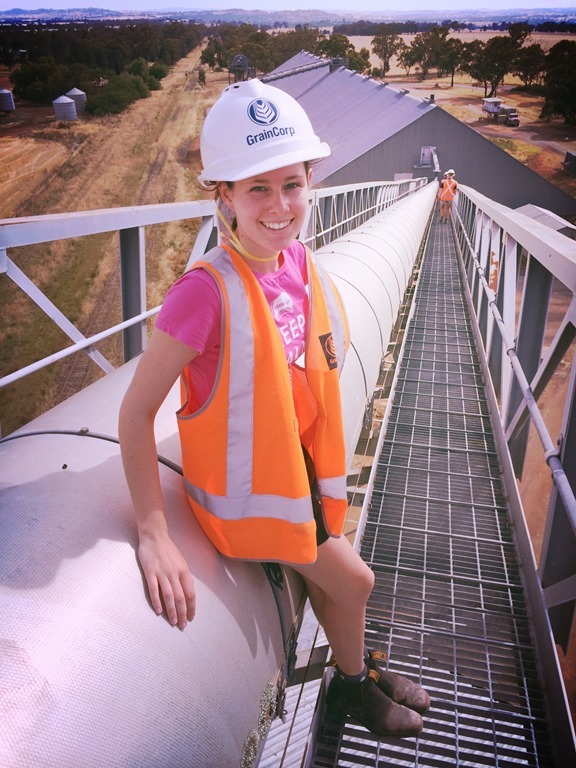 Networking with industry is enabling me to develop a position as a future leader in this field and has provided me with the opportunity to complete my masters research project jointly with the private cereal breeding company Intergrain. If you’re not aware already, aluminium toxicity significantly impacts the ability of a crop to obtain nutrients and water, ultimately resulting in lower yields; something no farmer is out to chase. 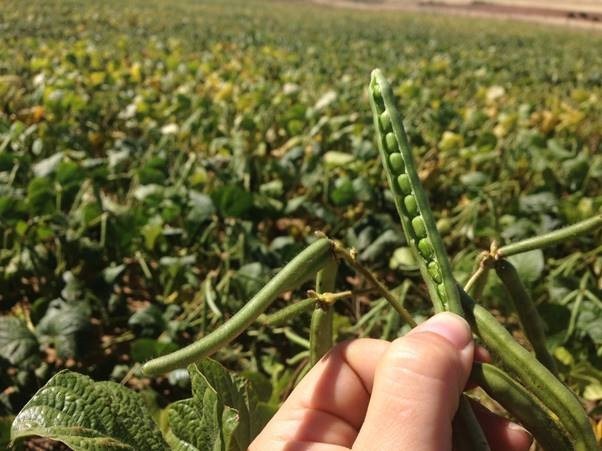 My thesis is looking into this issue from a genetic perspective and trying to ascertain if there are significant benefits to genetic tolerance, and whether genetic tolerance may or may not lead to a yield penalty. No doubt you’re already watering at the mouth at the thought of a cold barley made frothy and it’s in my interest to make sure that aluminium isn’t a factor in depriving you of the opportunity. So now you may be aware that my path to agriculture has been slightly different to some and how my interest has changed and grown substantially over time. One thing I know for certain is that the agricultural sector is so diversified that something exciting is always happening and this is why I want to be a part of it.